You had me at Hiddleston. And Swinton. And Jarmusch. And then you threw in the big gun. John Hurt. 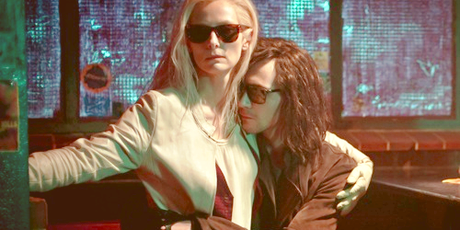 Only Lovers Left Alive. Let's get a U.S. release date already.